Cosmetic tubes are one of the most versatile and economic forms of packaging and are the ultimate, consumer friendly product – easy to use, light to carry, unbreakable and environmentally friendly. At APS, we specialise in the production of tubes and help you work your way through the many options to select the tube that is perfect for your brand and product. Contact us to discuss your requirements and find a solution to suit your needs. At APS, we supply a range of cosmetic plastic tubes with diameters ranging from 16mm – 60mm, accommodating volumes from 5ml to 300ml. These tubes are fully recyclable and can be individualised with a wide range of decorative techniques. Plastic tubes are an excellent choice for many cosmetic and skincare products. Laminated tubes have excellent barrier properties and are a cost effective solution to help increase a product’s shelf life and also house aggressive products. Their smooth, flexible and soft exteriors make them easy to use and transport while being technically efficient. At APS, we supply both PBL (plastic laminated) tubes and also ABL (aluminium barrier) tubes. Aluminium tubes are the ultimate barrier tube, protecting the product from oxygen, fats, oil, moisture, odour, light and flavour absorption. They are also well suited for housing aggressive products. 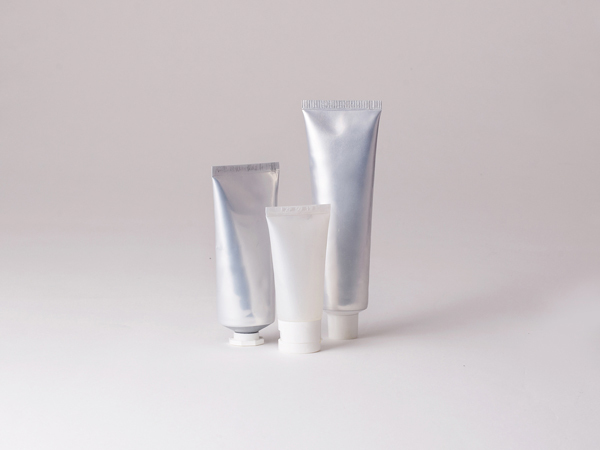 Aluminium tubes are often the tube of choice for packaging pharmaceutical ointments and creams, and natural products that need to be protected from oxygen. Specialised heads and nozzles make cosmetic tubes a versatile and multi-functional form of packaging with all the consumer friendly attributes of tubes. Tubes with wands, roller balls, sponge heads, twist off caps, mascara brushes, lip applicator heads and airless pumps can be used for lip balms, single use products, eye creams, moisturisers, mascara, foundation and a variety of other cosmetic products. A wide array of decoration techniques can be used to give any tube a unique and stylish look. Silkscreen and offset print, foil, spot UV print, translucent tubes, gradation colours, and pearlised and metallic finishes with different gloss or matt lacquers can all be used to individualise your tube. Tubes can have a selection of caps and closures in different shapes, materials, colours and finishes. 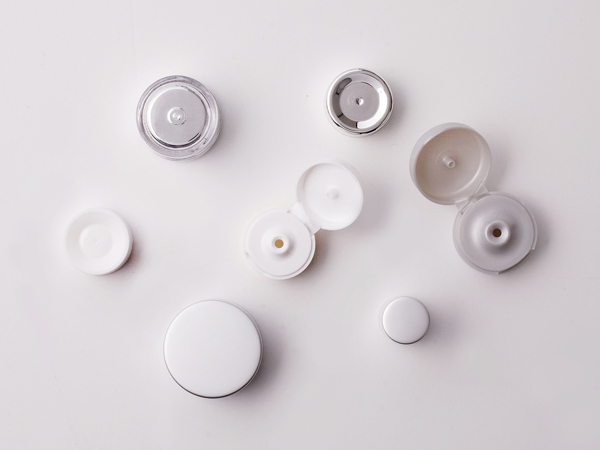 Caps and closures can be natural, white, coloured, PP, metal or acrylic with pearlised, gloss, matt or metallic finishes. Specialised caps are available with the different heads and nozzles. Private moulds can be made to create a custom cap with an individualised design.